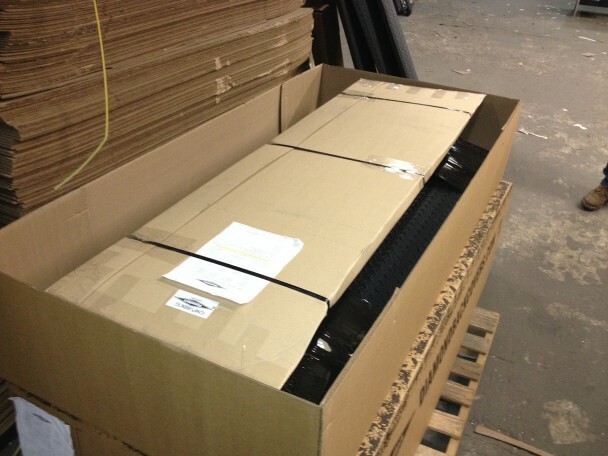 Cutting down commercial packing costs is a tricky venture, any serious business person would agree. The risk is to achieve the perfect balance of the packaging price and the quality of it. Yes, you can get a rock bottom price but if the functionality and safety of packaging is compromised there will actually be no savings and it may even cause a significant loss of money in the long run. However, there are ways to cut down commercial packaging costs without jeopardizing its functionality. Here is how to do this. 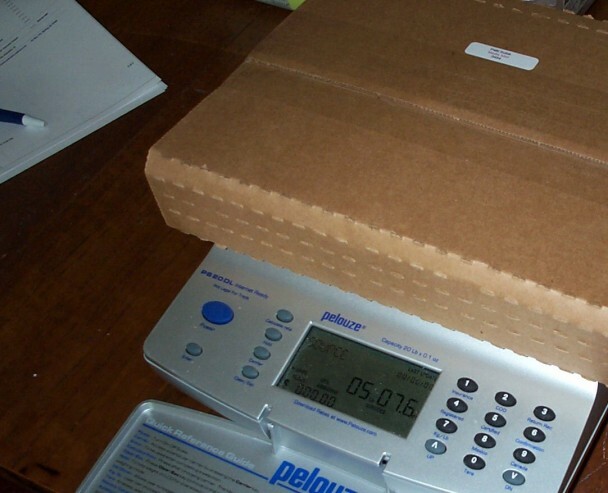 Just as it is not advisable, and in numerous cases impossible, to use the same packaging for products of different sizes, it goes without saying that the cardboard used should differ from case to case. Sometimes a thicker cardboard will be required and in other instances a thin one would perfectly due. Therefore, always bear in mind the real size of the product that is being packed and how sensitive it is, in order to choose the proper cardboard from the different types available. 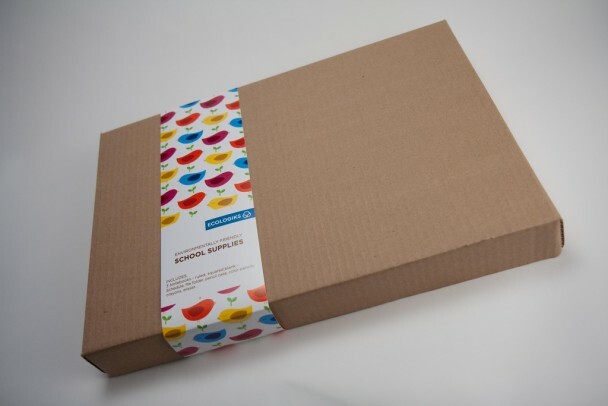 One of the main rules of safe packaging is to use several protective layers, as many as possible in case of sensitive products, claim at a Sydney-based firm selling packaging supplies. The safety of the product cannot rely just on the quality of the box that was used. All those bubble wraps, foam or extra cardboard pieces cost money. They all are necessary; however, it is still possible to save money. Using cheaper type of additional layer, as long as it serves the purpose, means twofold saving, initial price and quantity discount, provided by the supplier for bulk purchases. The prices of packaging materials constantly change and discount are being offered from time to time. Therefore, being on top of all the latest discounts offered by various vendors means to have an opportunity to make significant savings. As it was mentioned above, bulks are always the preferred shopping choice. Given the fact that packaging materials last long if stored properly, having extra quantity is justifiable in case the purchase price was right. If machines are used to package goods, their amortization is a constituent part of the packaging price. What this means is that proper maintenance of machinery and its uninterrupted work are very important for the packaging price in total. Therefore, regular maintenance and prompt repairs are required for the whole system to operate on affordable basis. If the maintenance is untimely, small, easily solved issues quickly escalate into major problems that require more complex solutions and budgets. Recycling is nothing new when it comes to packaging market. Opting for recycled materials will not only bring saving but help the environment. Furthermore, all left over materials should not be thrown away under any circumstances. If not anywhere else, anything can be used as additional layer when it comes to packaging sensitive equipment, and as it was said, the more layers, the better. Evidently, there are several ways to cut the costs of commercial packaging. Perhaps not all of them are universally applicable, but even opting for a single one is bound to make a difference. And this will ultimately be an inspiration to introduce all the unused suggestion in the near future.